You may have heard of the “Clean Fifteen” and the “Dirty Dozen”. This list, updated annually, shows which fruits and vegetables contain the highest and least amounts of pesticide residues. 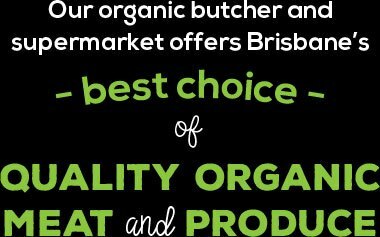 If you buy everything organic, then you’re making a great choice for your health. 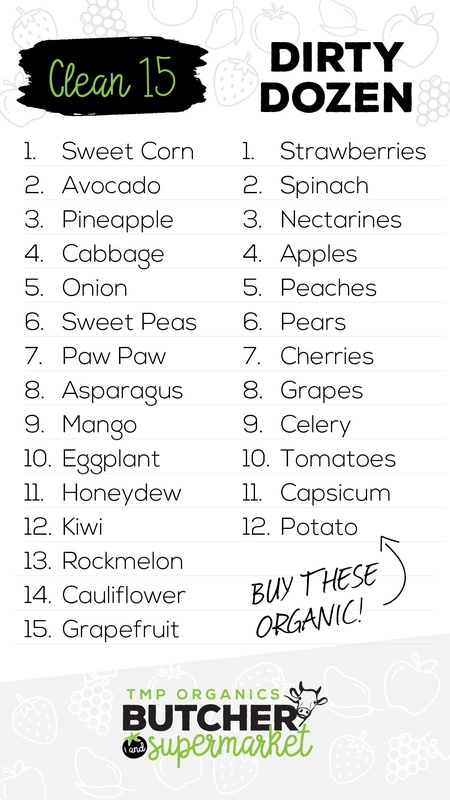 We understand, however, that sometimes the budget doesn’t allow for a 100% organic diet, so we’re sharing this list with you so you can avoid the worst offenders. Save this image to your phone for quick reference while you’re shopping!